The basshapes of Eberhard Weber are already great enough in a spare, stripped-down ECM setting – but here, they get great exposure amidst some even more compelling tonal landscapes – as Weber works with strong solo piano from Rainer Bruninghaus, and rich sounds on celli, oboe, and French Horns from various members of the Oslo Philharmonic! 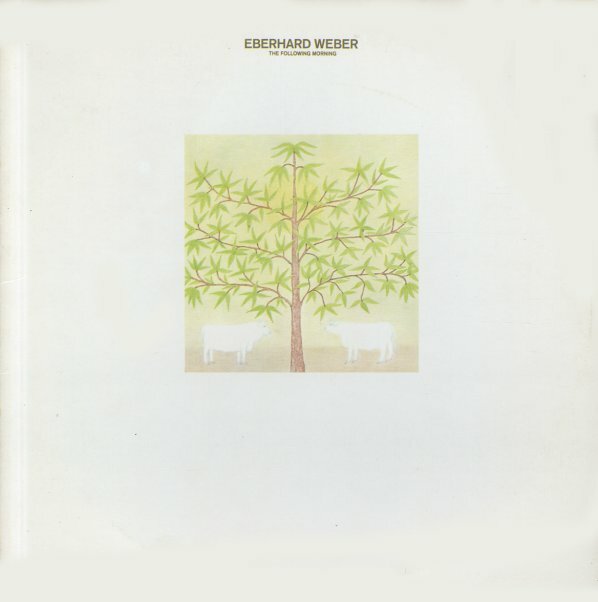 The album's one of those great 70s moments in which the luminous qualities of the ECM approach are blended with a richer palette of sound – with results that are completely wonderful, and which never bury the energy that you'd find in a solo or small group Weber setting – somehow enhancing it in a really beautiful way. Titles include "T On A White Horse", "Moana 1", "The Following Morning", and "Moana 2". © 1996-2019, Dusty Groove, Inc.